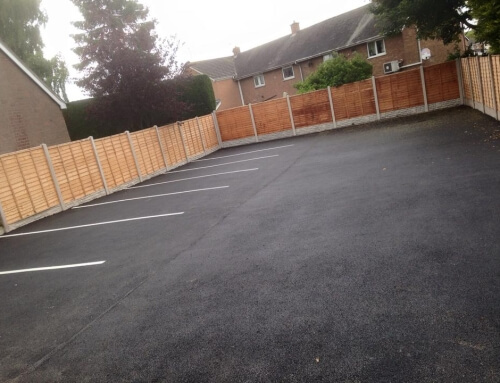 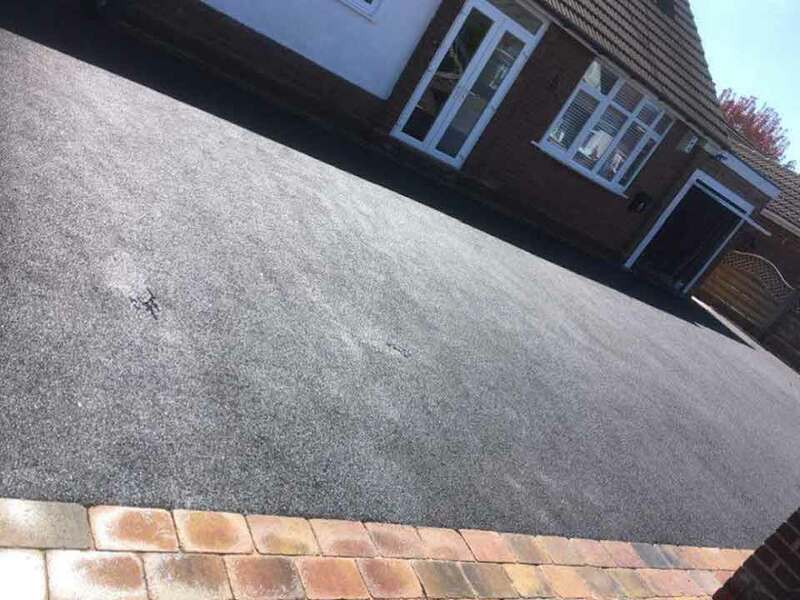 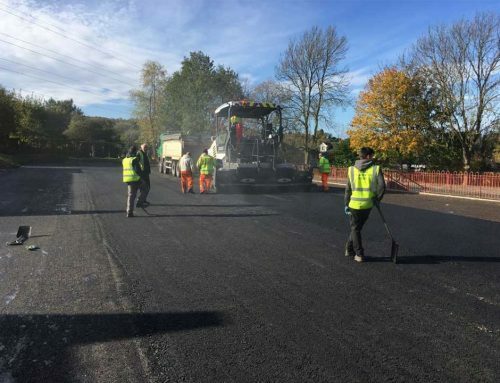 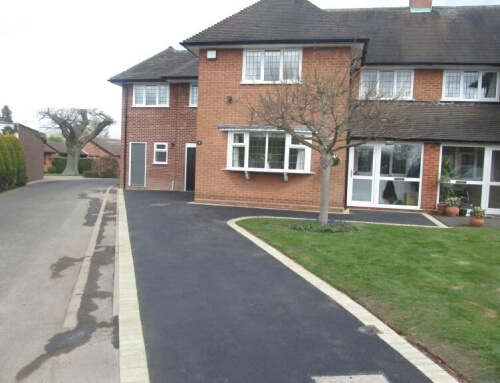 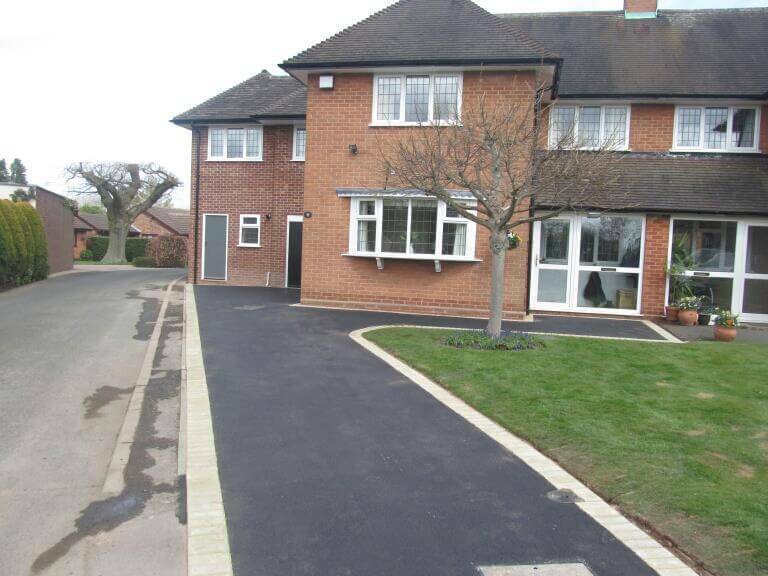 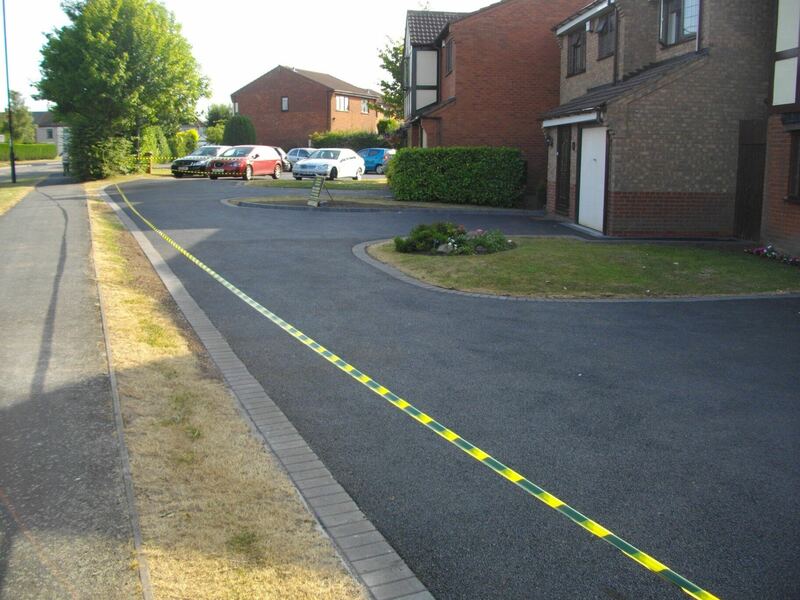 Tarmac roadway installed in Shard end Birmingham. 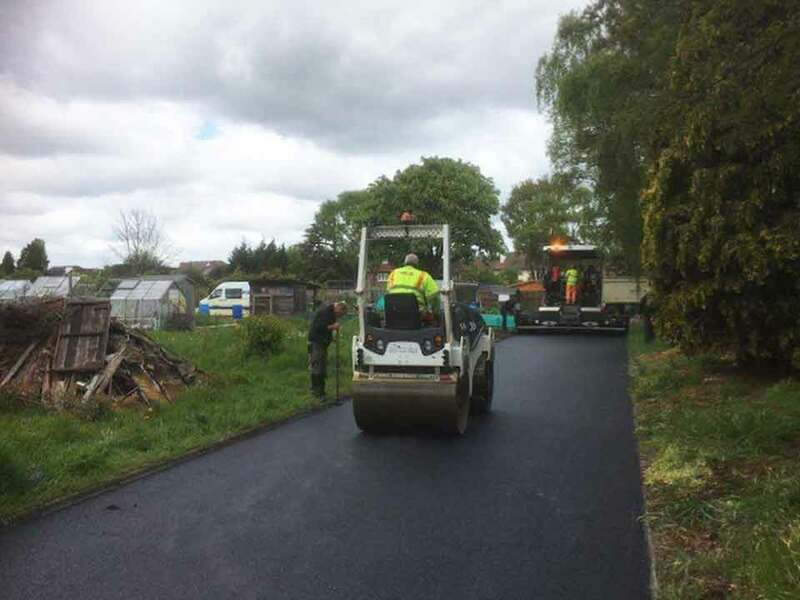 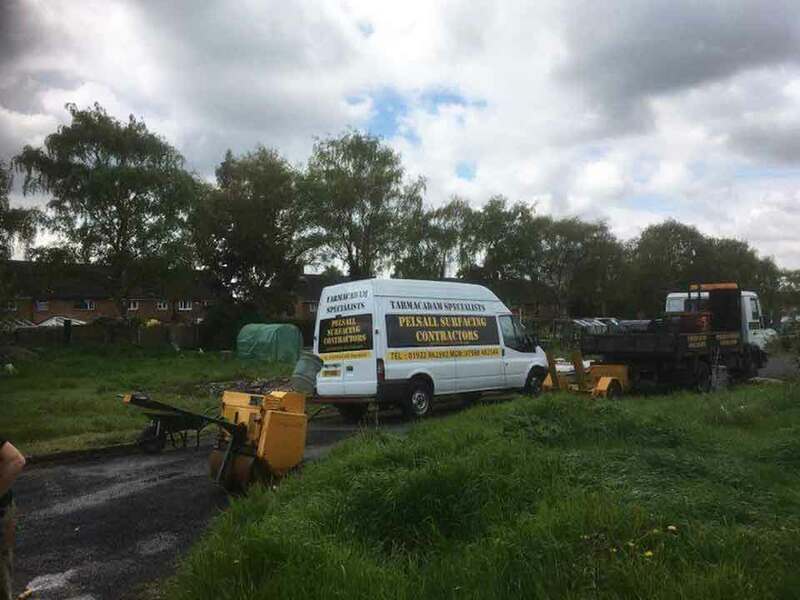 Job Details: New roadway installed to allotments . 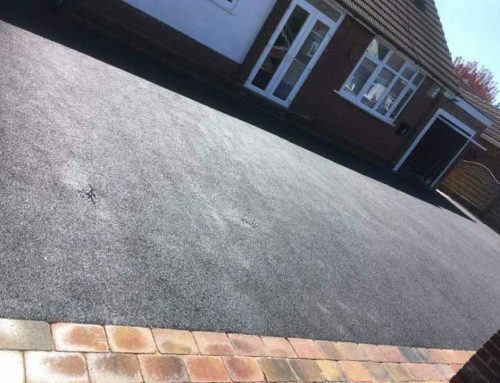 Machine laid.